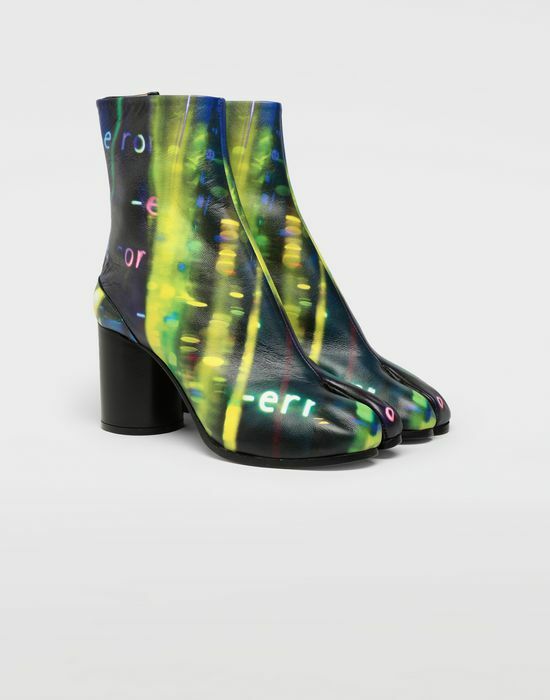 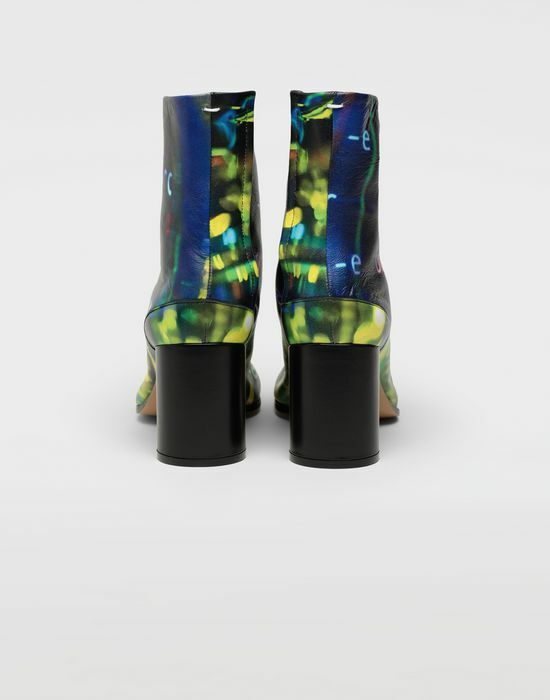 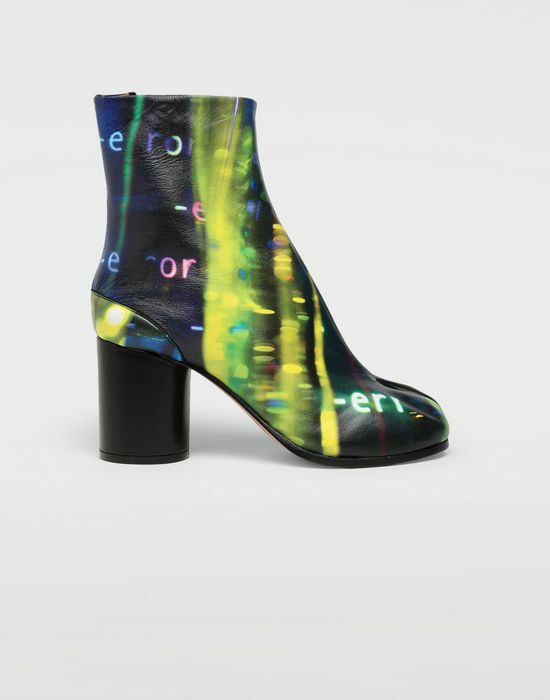 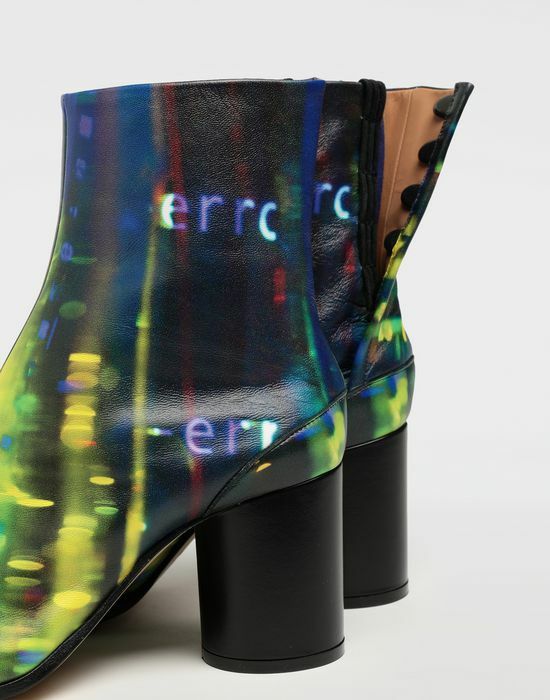 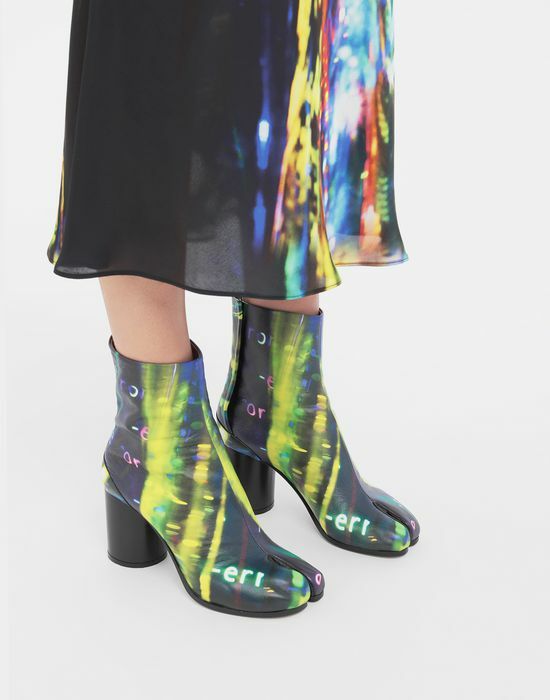 The Maison's iconic Tabi boots are refashioned in an all-over 'Error' graphic print theme from the Spring-Summer 2019 Collection. 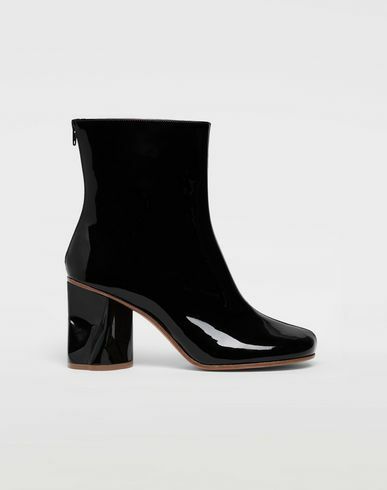 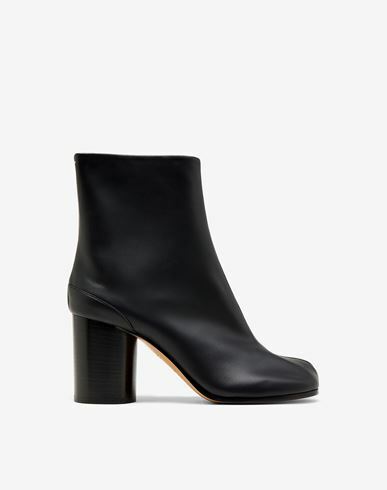 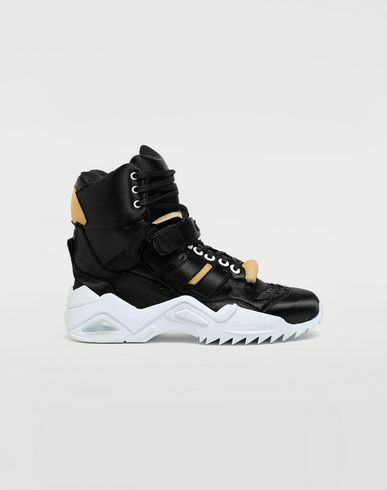 It features a 80mm round block heels, hidden hook fastenings and calf leather lining. 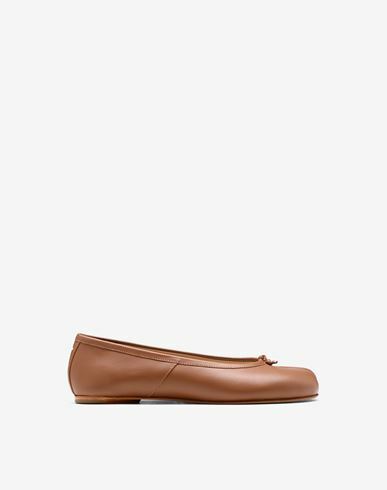 The Maison's iconic straight white stitch is exposed on the back.